Arguably the best season of the year, the time between the end of summer and the beginning of winter is the most refreshing, inspiring time of year. Autumn. As the weather cools, leaves fade yet life returns to those who were stifled by summer’s heat. Fashion events kick off the season to celebrate the return of layers. School children take out their books to continue their studies (instead of begin them, as in most western countries where school begins in autumn). Autumn is a great time to start something new or to freshen up old habits. The end of the summer festival season also welcomes autumn activities. From visiting cosmos fields to exploring metropolitan sights, the following are must-see places (and must-do activities) in fall. 1. 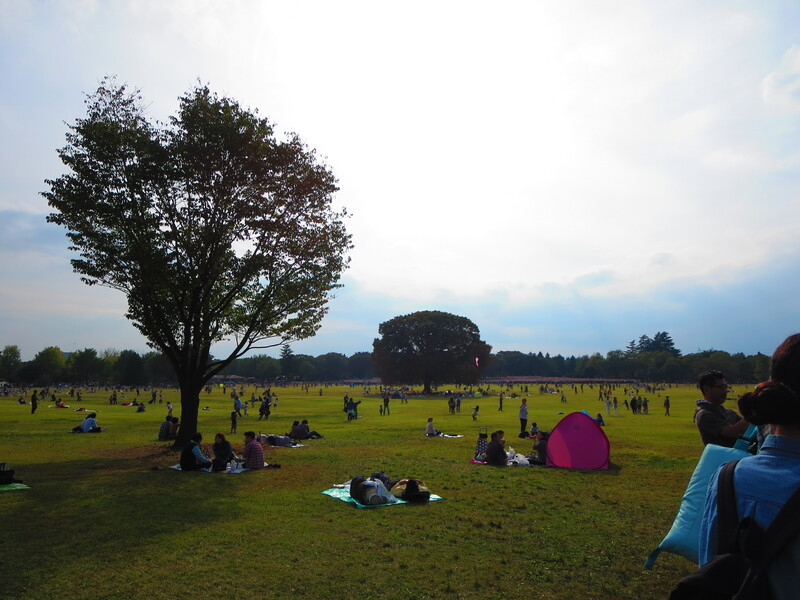 Run through the cosmos fields at Showa Kinen Park. 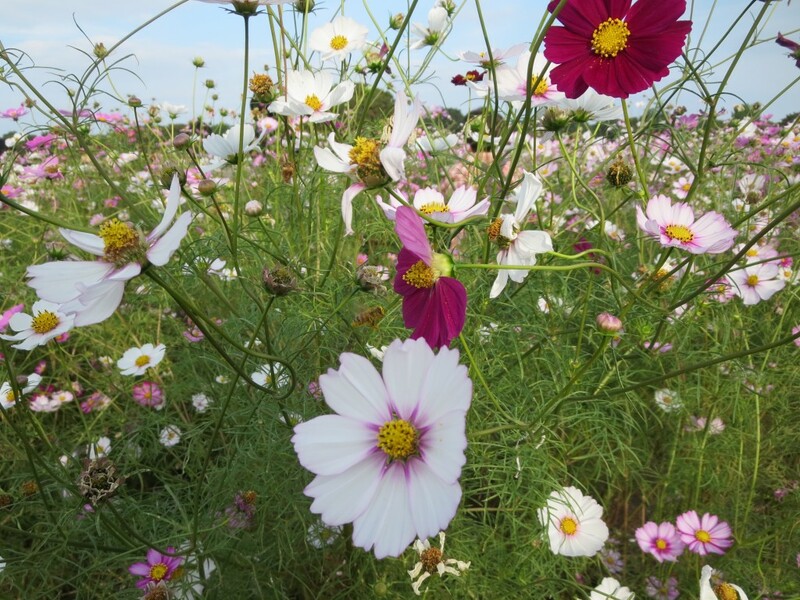 Undeniably one of the largest and most beautiful displays of cosmos in the region, Showa Kinen’s cosmos fields are well-worth the commute to reach the park, which is located in Tachikawa. 2. Visit the Gaienmae Ginko Festival. Usually held in November, this festival celebrates the beautiful ginko trees, which turn vivid shades of gold. Food vendors sell their edible fares to visitors who come from near and far to admire the brilliant golden hues. As the afternoon rays catch the leaves, the view is simply magical. 3. 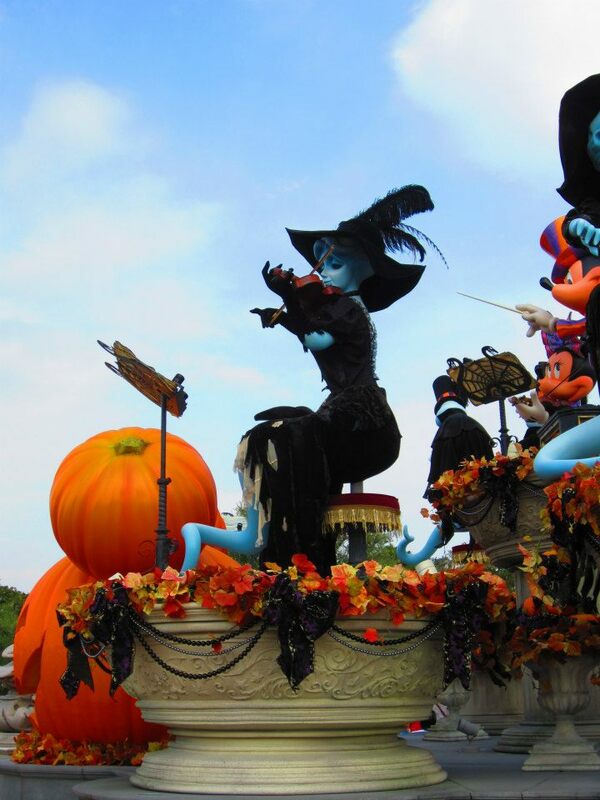 Admire the Halloween decorations at Tokyo Disneyland. What’s better than Disney characters? Disney characters in Halloween costumes. 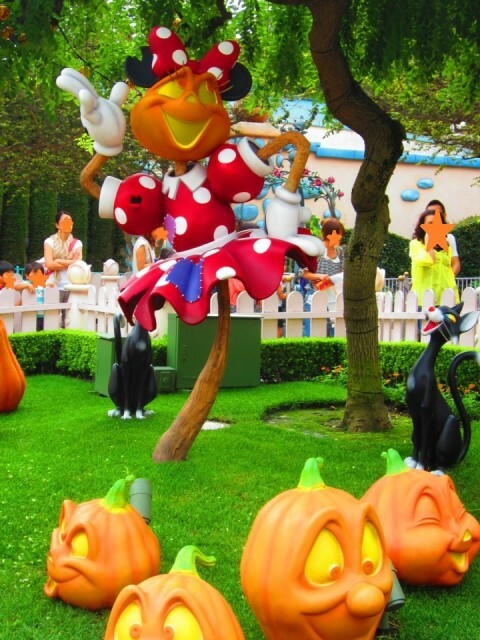 In Japan, adult visitors to Disneyland can sometimes surpass children visiting the theme parks. 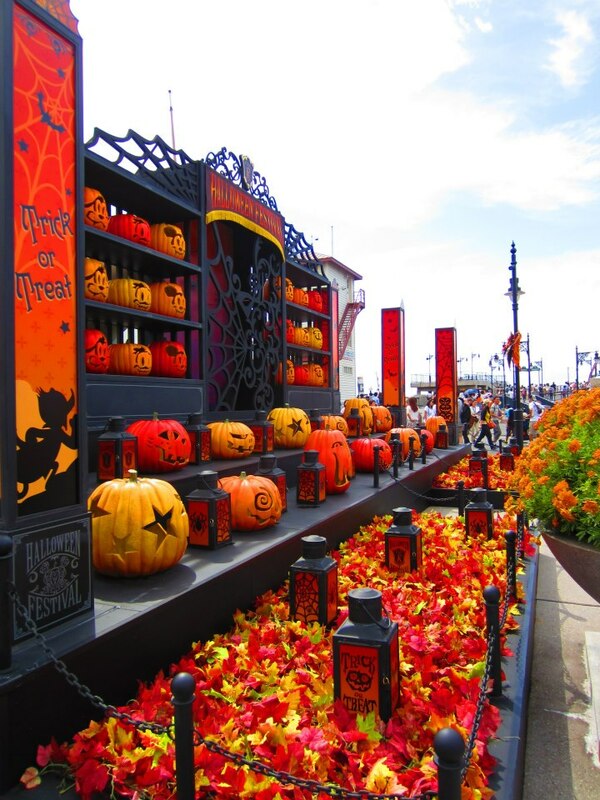 Autumn is the best season to visit due to the comfortable temperature and the Halloween decor.